Turn left onto Fisherman’s walk & continue for 220 feet. 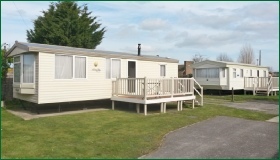 Campion Caravan Park is on the right hand side. With only three pitches, Campion is our smallest park. 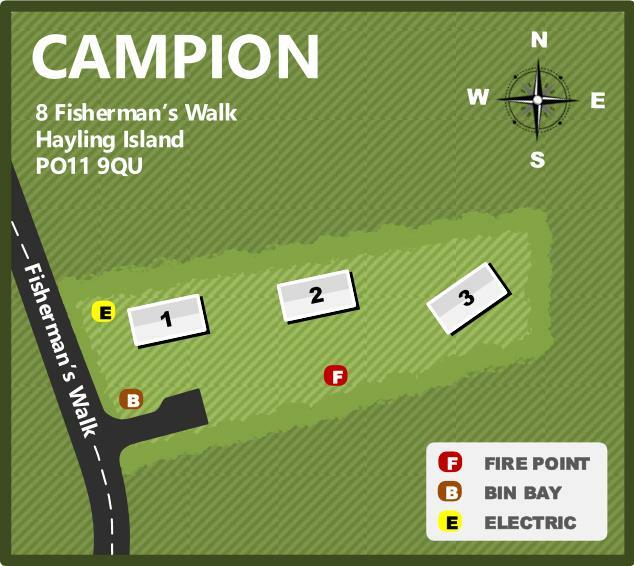 It is hidden away in south east Hayling, halfway along Fisherman's Walk which leads right down to the Chichester Harbour waterfront.